Hear it from the father of modern computer technology! He’s the world’s richest man and the creator of the modern computer industry, so it goes without saying that Bill Gates knows what he’s talking about when it comes to technology. So when he reveals the ‘safest’ age for kids to have access to a smartphone, you know you better listen! In a recent interview, the billionaire revealed that kids should not be allowed to own a smartphone until they are at least 14 years old. Parenting and tech experts have praised Mr Gates, in the light of research that consistently highlights the downside of exposing kids to technology and the internet at a young age. They banned their three kids from owning mobile phones until they were 14. Screen time is limited, giving them more time together as a family. No phones are allowed at the tables during meals. They enforce a ‘knock-off’ time for screen times every day, meaning their kids go to bed at a decent hour. Yes, it’s really annoying when you’re trying to get your kid’s attention and he won’t even look at you because he’s too busy staring at a screen. But the damaging effects of too much screentime go deeper than this. It opens up the dark and dangerous corners of the internet and exposes your child to online dangers such as predators, bullying and dangerous games and challenges. It can affect the brain development of young children. It may make children lazy. For example, when a child listens to his mum telling him a story, he has to use a lot of cognitive processes to visualise and understand the story. A tablet, on the other hand, will do this processing for him. It can have an impact on his social development and health, making it hard for him to make ‘real’ friends. It creates addictive behaviour which can have a negative impact on your child, through his lifetime. Mums and dads, we’re not saying screentime is bad. There are plenty of great apps and educational games, songs and stories that help with your child’s development. The key is to set rules – much as you would for most other parenting matters – and be strict about enforcing these and making sure your child sticks to them. 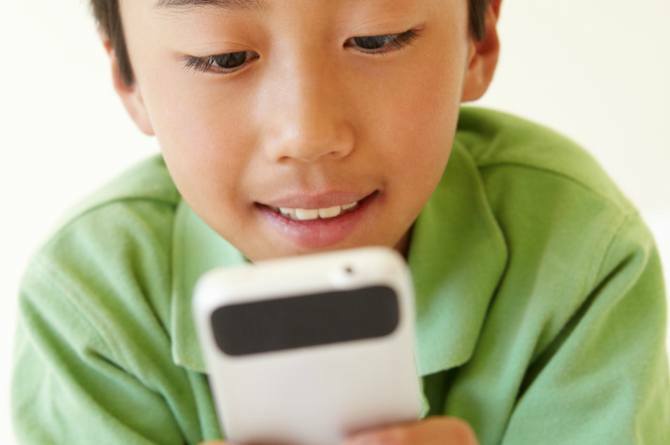 Share with us – what are your screentime rules for your children?